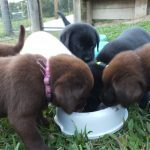 Our Smart Pups are weened onto and fed exclusively on a raw food diet. 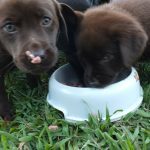 One of the primary reasons we choose a raw diet for our Smart Pups is because they are nutritionally dense natural diets which have not been impacted by cooking or other manufacturing processes that decrease the nutritional value of food. 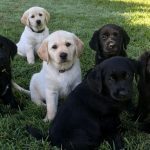 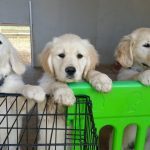 They are a great source of omaga-3 fatty acids, important for the neurological development of our Smart Pups brains as well as rich in all of the other nutrients required for healthy growth and development. 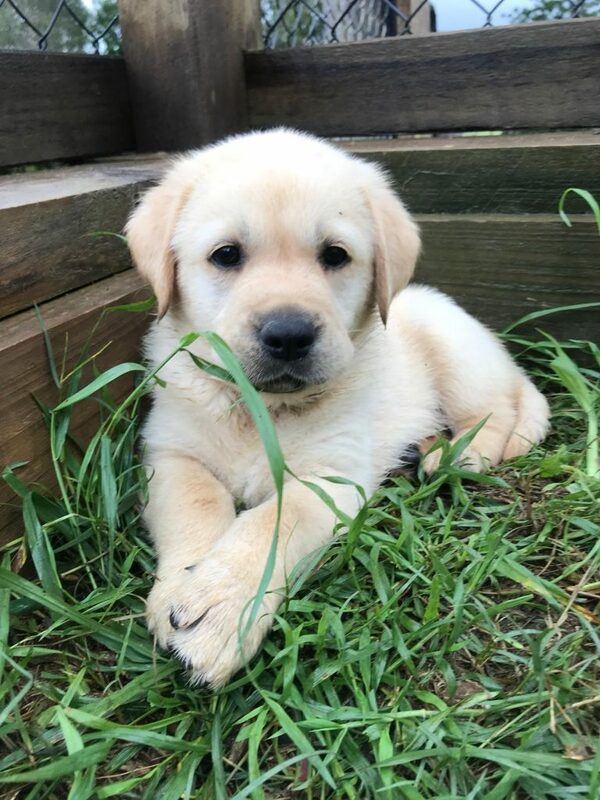 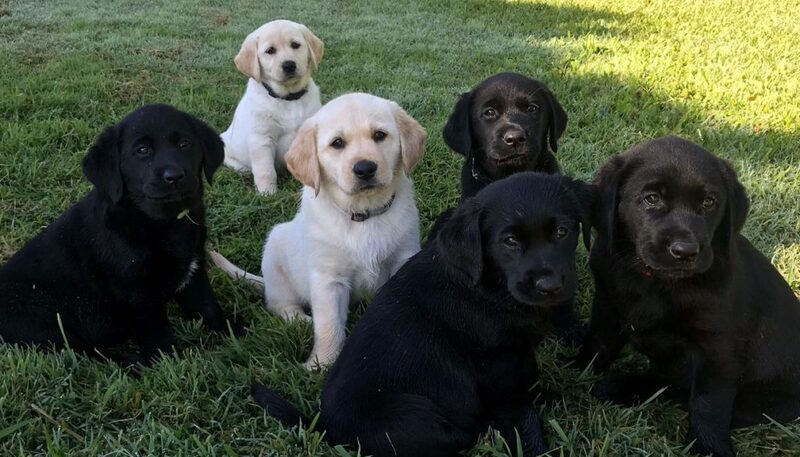 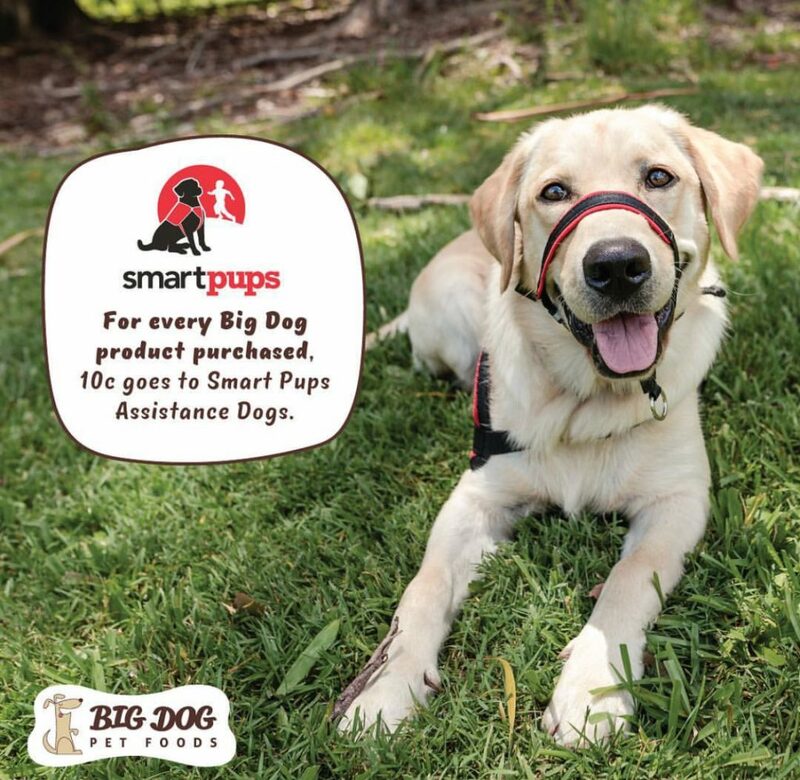 The manufacturers of our Smart Pups’ nutrition is Big Dog Pet Foods, a local Brisbane-based family owned business who have been making human-grade, raw healthy pet food for over 18 years. 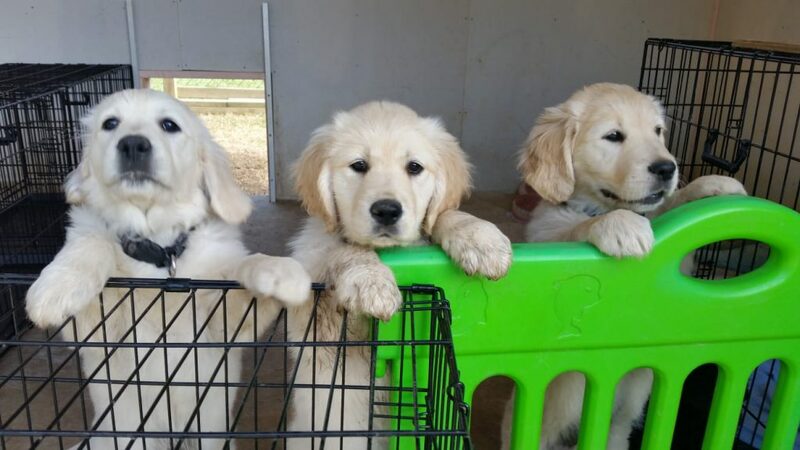 Big Dog Pet Foods’ mission is to create the healthiest natural food that pets were born to eat and thrive on. 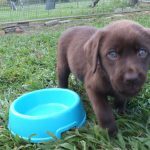 Their food recipes are based on evolutionary dietary principles to enhance the heath, happiness and longevity of pets. Big Dog believes that nature knows best and so nothing unnatural or synthetic is added to their foods. 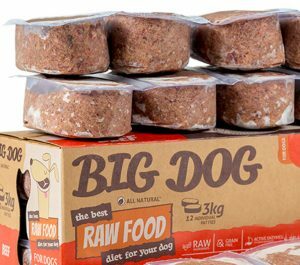 They use with minimal processing to preserve the nutrient-rich content of fresh natural ingredients and only use production methods that lock in the natural goodness of raw food whilst promoting optimal digestion. 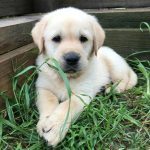 Big Dog are the leaders in producing the highest quality species appropriate nutrition for dogs and cats. 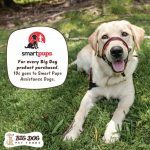 We are grateful to Big Dog for providing all of our dog food free of charge, so if you would like to support this great company and us in the process, 10c of every Big Dog purchase goes to Smart Pups to help us continue to do the work we do.